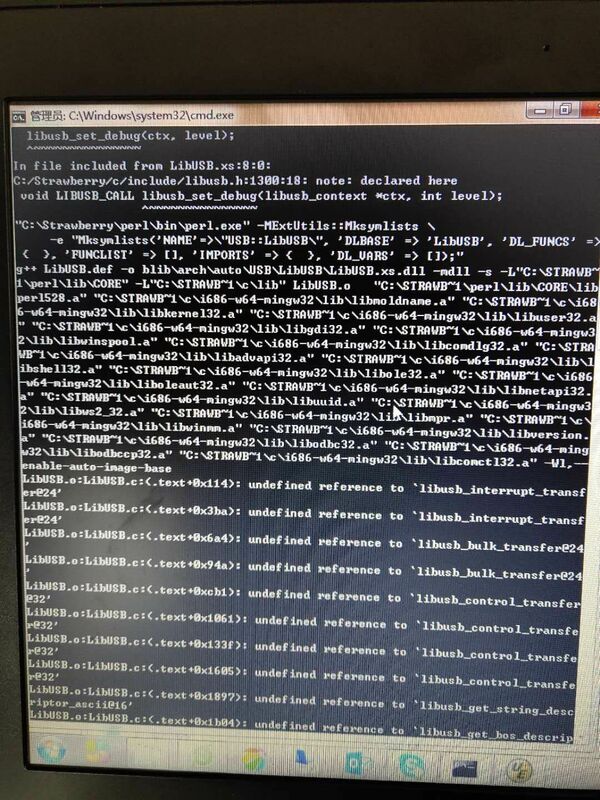 On Windows you have to manually download the libusb binaries from http://libusb.info and extract them somewhere. 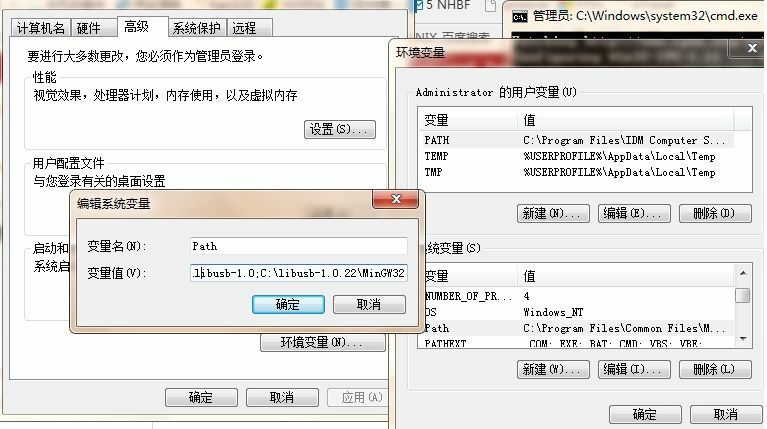 to the Path environment variable. The latest supported version of Strawberry Perl is 5.20. In our tests the build fails for newer versions. On Windows you need an additional driver to use a device with libusb. See the Windows section in the libusb wiki.